You are at:Home»Featured»Siri: Just A Novelty? 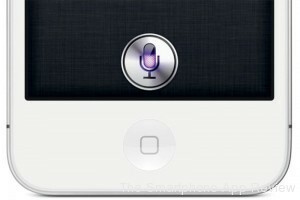 Siri, the iPhone 4S’s voice controlled personal assistant with attitude, holds little more than novelty value. For many people, that’s probably a statement as unwelcome as the prospect of a doughnut accidentally coated in salt, so rest assured, it’s only my opinion. I’m not stating that Siri won’t be of much value to you, just suggesting it. Here’s why. Siri is all about doing things for you. It can call people for you, text people for you and tell you the weather. 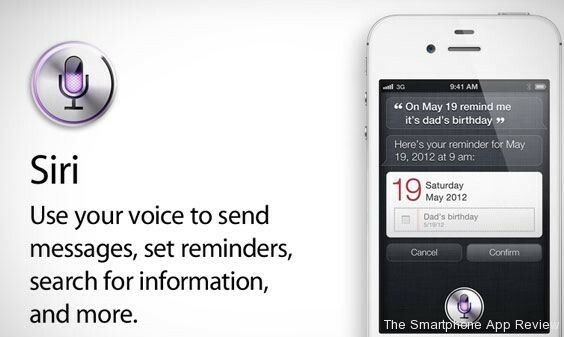 Siri will set alarms for you, put meetings in your calendar for you and set reminders for you. The thing is, your fingers will do all of these things too. In fact, it feels quite nice when your fingers do them. And unlike Siri, fingers just work. That’s right: Siri doesn’t always work for me. I get distracted when I’m talking to it and my voice wanders off into the realms of muttered half-words, leading the personal assistant to cheekily point out that I’m not making any sense. At other times, Siri’s not allowed to do what I’m asking it to – it has loads of limitations, being unable to add contacts, update reminders and more. Living in the UK, where 3G coverage is sometimes sparse, I often don’t have any 3G or wireless connectivity, so I can’t even access the feature. With Siri still in BETA mode, being outside of the US also means that I can’t search for nearby businesses until some unspecified point in the future, which is a shame, because this function is probably Siri’s most appealing feature. I’m not saying that Siri’s not useful. When it works, it can reduce the time it takes to set alarms or call contacts. It’s even oddly comforting knowing I’ll always be able to talk to my phone if I get lonely. No, the thing is, I never feel motivated to use it. The features that it offers me, while fun and easy to get to grips with, don’t improve enough on the good old fingers-on-screen way of doing things. It sounds stupid, but it also feels odd talking to my phone. I’m not one for faking calls just to get away from a boring conversation, mainly because I wouldn’t feel right doing it. Not out of impoliteness, but because my acting would be terrible without a human voice at the end of the line. The situation wouldn’t feel natural enough. My vocal aversion to Siri stems from the same principle: it doesn’t feel natural telling a phone to do things. It’s not a human. It shouldn’t be able to understand me. Of course, that’s part of the magic of the feature, but I’m not used to it. There seems little reason for me to get used to using it when it’s just as easy to do the things I’m telling it to do with my fingers. Another (admittedly odd) issue that I have with Siri is that rather than feeling in control when I use it, I just feel rude. When I input commands into my iPhone using my fingers, I feel completely in control of the device, knowing exactly how it will respond. When I talk to Siri, I feel a bit like I’m bossing it about, and am never quite sure if it’ll pick up what I’m saying correctly (it’s not that the voice recognition isn’t up to scratch, I just mutter a lot). Rather than knowing the phone will do something without giving me any grief, I feel instead like I’m giving the phone grief and it might not even do what I want it to. It’s a tiny problem, but it plays a large role in my not really using the feature as much as I expected to when I splashed out on the phone. So, despite owning my iPhone 4S for well over a month now, I’ve found that I predominantly use Siri to ease my occasional boredom by trying to ask it funny questions. Its full of attitude and a mischievous sense of humour, so if you’re as stunningly mature as I am, it’s far more fun asking your phone to talk dirty to you than it is to tell it to send a text. Especially when it replies with “I’m not that kind of personal assistant”. All in all, Siri is undoubtedly an incredible piece of software, but it’s also little more than something to mess about on or show off to friends. It’s great to have a partial alternative to the iOS touch interface, but not particularly necessary. Of course, many iPhone 4S owners will disagree with this stance. 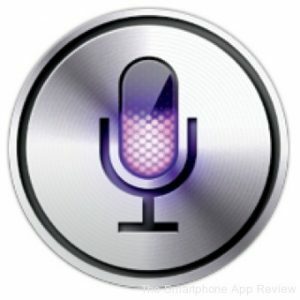 Let us know how you feel about Siri in the comments below! The big moment is when they open the Siri API to developers to access with their apps. Oh, of course, and I can’t wait for it to develop in the future. As of now, however, it is still very much a work in progress, and it’s a shame the marketing touts it as so apparently life-changing.